The Chartered Institute of Housing in Scotland has welcomed the additional funds committed towards affordable housing within the Scottish Budget for 2016-17 but urged the Holyrood to maintain further increased housing supply “as a top priority”. The number of homes being built in Scotland is significantly lower than Scottish Government targets and does not meet current demands, according to new research. Bathgate-based Weslo Housing Management was among the first Scottish social landlords to branch out into the private rented housing sector. In this guest blog for CIH Scotland, Weslo chief executive Mike Bruce offers some words of wisdom for others who are considering crossing the divide to meet the growing demand from this emergent market. 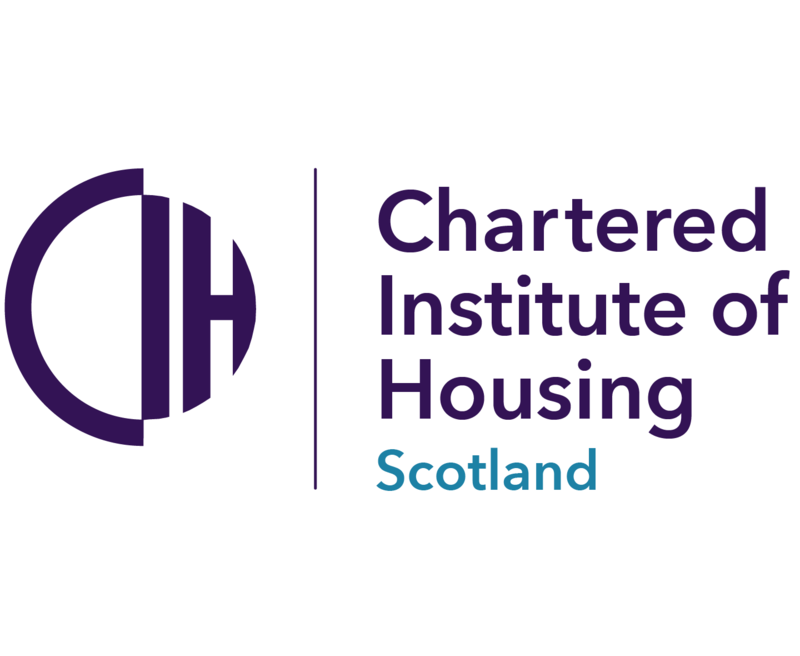 The Chartered Institute of Housing (CIH) Scotland’s annual conference and exhibition, which takes place on 1-2 March in Edinburgh, will focus on welfare reform, politics, wellbeing and innovation. Subsidy levels for affordable homes for rent being delivered by councils and registered social landlords (RSLs) are to increase up to £14,000 for each new home over the next three years, the Scottish Government has announced. The number of children in temporary accommodation in Scotland has increased since last year but the number of people assessed as homeless has fallen, new figures have revealed. Annie Mauger, executive director for the devolved nations and Republic of Ireland, explains what the organisation’s structural changes mean for members in Scotland. The Scottish Government has announced a year-year increase of £90 million to its affordable housing budget to help it achieve its target of delivering 50,000 affordable homes during the next parliament. The Scottish Government’s draft budget must show significant investment in energy efficiency as a National Infrastructure Priority to end the scourge of cold, leaky homes, according to a number of organisations. Scottish parliamentarians from the House of Commons and House of Lords joined representatives from the Chartered Institute of Housing (CIH) Scotland for a special Scottish housing reception at the Palace of Westminster this week. The Scottish Government has surpassed its target of delivering 30,000 affordable homes in this parliamentary term thanks to a 10 per cent increase in the number of social sector homes completed in the past year, new figures have revealed. Compered by Radio Forth’s Arlene Stuart, the awards celebrated achievements across the housing world and particularly focused on young people. The Chartered Institute of Housing (CIH) has reiterated its welcome for targeted rent controls in the wake of the latest private renting statistics published by the Scottish Government today.